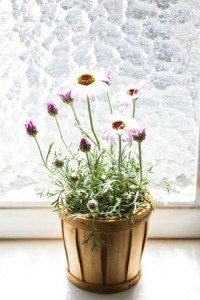 Will Window Film Kill My Indoor Plants? 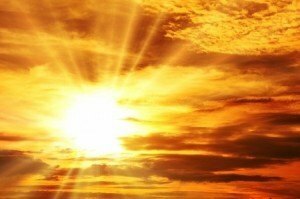 4 Common Sun Myths – Exposed! 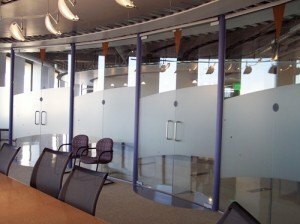 Are You Protecting Your Employees with Solar Window Film? 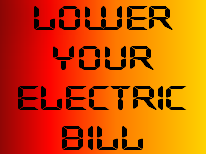 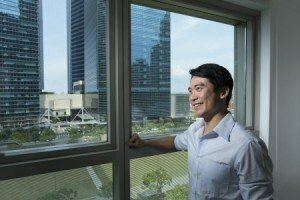 Can Solar Window Film Really Lower My Electric Bill?